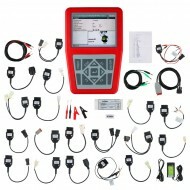 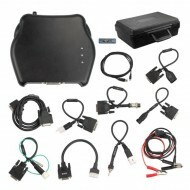 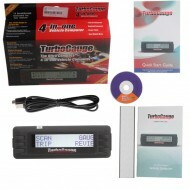 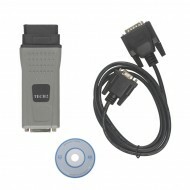 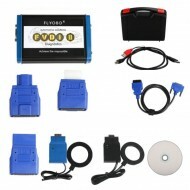 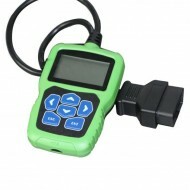 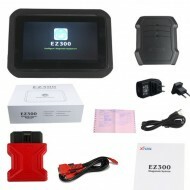 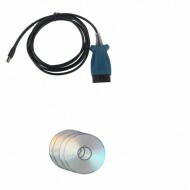 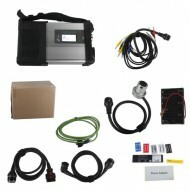 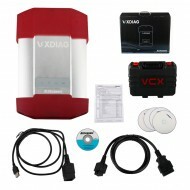 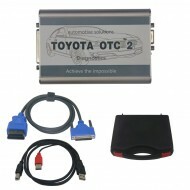 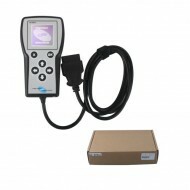 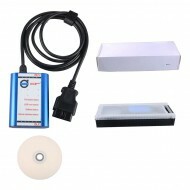 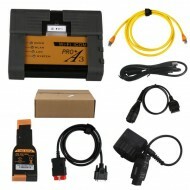 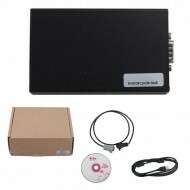 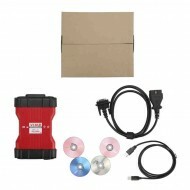 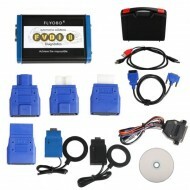 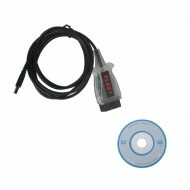 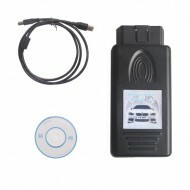 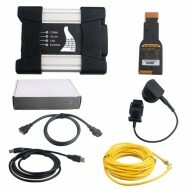 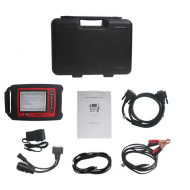 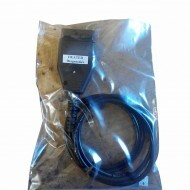 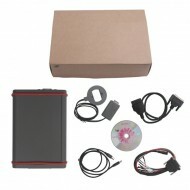 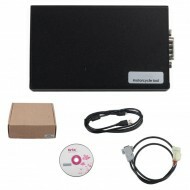 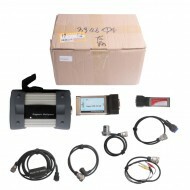 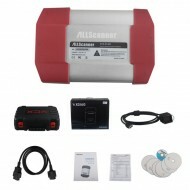 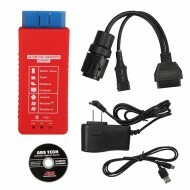 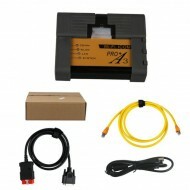 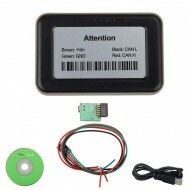 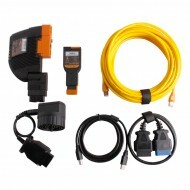 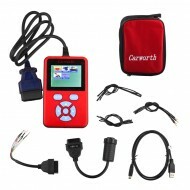 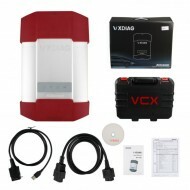 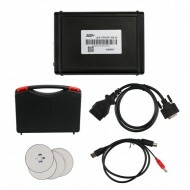 Motorpartstore also supply some universal car diagnostic tool, these auto diagnostic tools is used to diagnose for most cars, and very suitable for workshop. 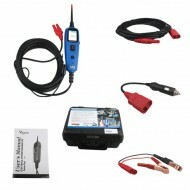 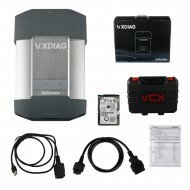 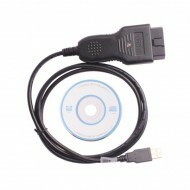 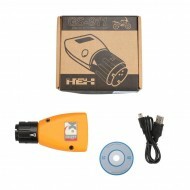 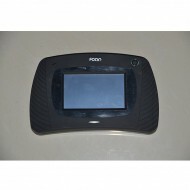 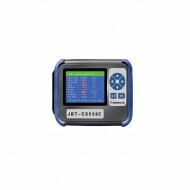 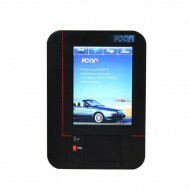 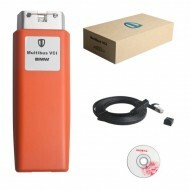 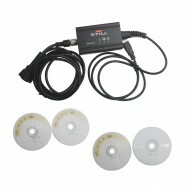 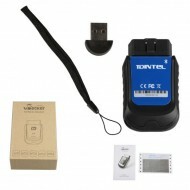 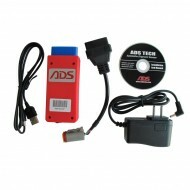 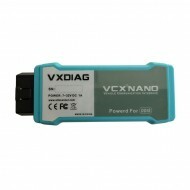 Please check which one of the following scan tools is what you want: Autoboss V30, Multi-Di@g Access J2534,JBT-CS 538D,etc. 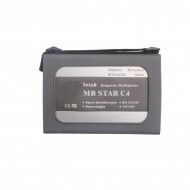 BENZ STAR C3 Super Mb star updated with Newest V2016.3 Hardware Software!